Originally published by Dark Gothic Resurrected Magazine, Fall Issue 2014. Magic of the Loons is available on Amazon.com, Barnes&Noble.com, Smashwords.com. Originally published by Whistling Shade Literary Journal. 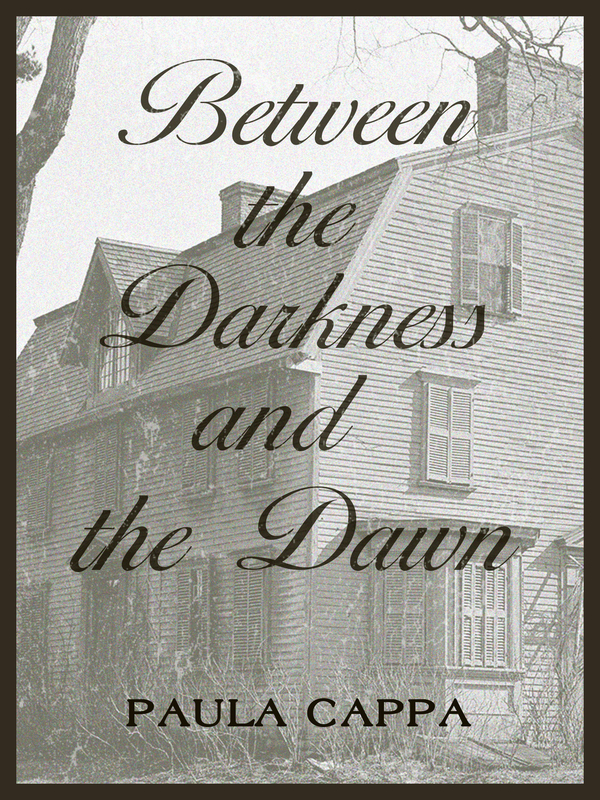 (Historical supernatural ghost story at the Old Manse, Nathaniel Hawthorne’s home in Concord, Massachusetts). Come visit the Old Manse. Does the ghost of the famous author Nathaniel Hawthorne stalk the front parlor of the Old Manse? Edward Fane, ley line hunter aims to find out. Armed with his EMF meters, Edward tests the Old Manse for ghosts that might be streaming the reported ley lines in historic Concord, Massachusetts. What Edward finds is more than just the ghost of Mr. Hawthorne. Edward finds a mysterious woman from Hawthorne’s yesterdays. In this supernatural mystery, more than just shadows exist between the darkness and the dawn. Originally published at Fiction365 . We are in Old Belgium. Hildie the lace maker, mistress of Runecraft, knows the secret spells of the runes from the wind-god Odin. When a mysterious old sailor visits her attic workroom, he requests a reading. Hildie agrees. 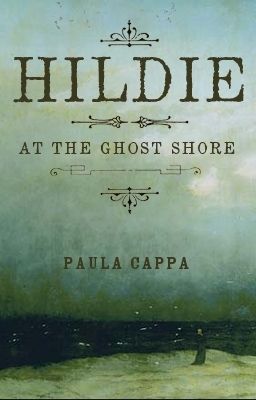 During the casting of the runes, Hildie conjures the Ship of the Dead, Loki the trickster, and flame-eyed ravens. Who will survive this adventure in a land beyond the ghost shore? 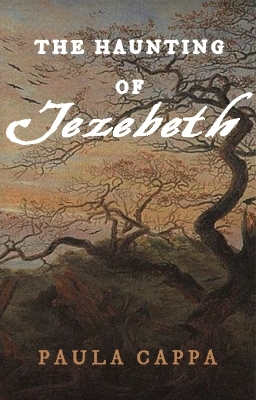 The Haunting of Jezebeth (supernatural mystery). Originally published at Twilight Times. The power of witchcraft. The power of the Jezebeth Hills. Are there witches in your family? 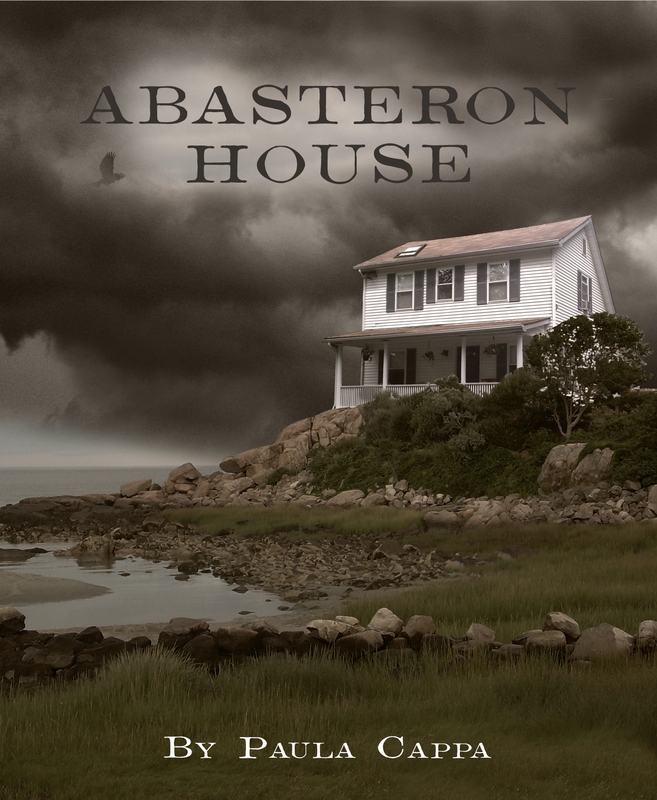 Deborah goes home to her family cottage by the Dunwich River and confronts the ghostly powers of the past who demand her surrender. What powers can she use to save herself? My short story included in this anthology is Beyond Castle Frankenstein. This is a historical ghost story about Mary Shelley. Did you know that after Mary’s husband died (poet Percy Bysshe Shelley), she kept his heart in a silk handkerchief for years? Read about in Beyond Castle Frankenstein. 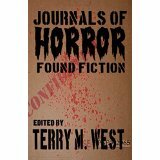 Purchase Journals of Horror: Found Fiction on Amazon.com $3.99. Kindle best seller! Bird White and Running, SmokeLong Quarterly (flash fiction, romance). The Nature of Sisters, Every Day Fiction (flash fiction, literary). Sip of the Moon, published in anthology, Human Writes Literary Journal, South Carolina. Street Crimes, Mystery Time Anthology, Idaho. Christmas Day with the Jays, 1815 (historical fiction) appeared in The Record Review, New York. Anthologies are my favorite too. I like a variety of authors! Oh lovely, Jan. Thank you for your interest. You can follow by clicking on the Follow+ at the top or by email. I’m still in the re-drafting proccess of my first gothic/horror story, but I aim to get it up in the next few days. Thank you and again you’re amazing! Hi LJ, Thank you for stopping by. I appreciate your comment. You blog is very well done. Great little art you’ve got going too. All the best to you. Keep reading and writing! Hi Edgar. I think short stories are coming back. 2013 was declared the Year of the Short Story. I see more collections and anthologies out there. I’ve always read short stories and love to write them. Capturing a snapshot of a character in a short form is challenging writing and it’s really good practice. People are reading flash fiction on their lunch hours! Kindle promotes this and it’s a great way to get people to read again. Thanks for your comments!